Despite aggressive growth goals and an increasing online reputation, Chef’s Plate was acquiring new customers at an unsustainable CPA of $225 – $250. With an expansion of their premium food delivery service to Ontario, it was crucial to lower their CPA due to the expected influx of new customers. With the risk of losing profitability looming, Chef’s Plate needed a solution, and they needed it quickly. When researching digital marketing agencies, Chef’s Plate was referred to us by one of our other clients, OrderIt. They were very impressed with the success we’ve been able to achieve within a similar industry, so we began our partnership with a significant goal: lower Chef’s Plate CPA to a profitable level and help the business grow to new heights. 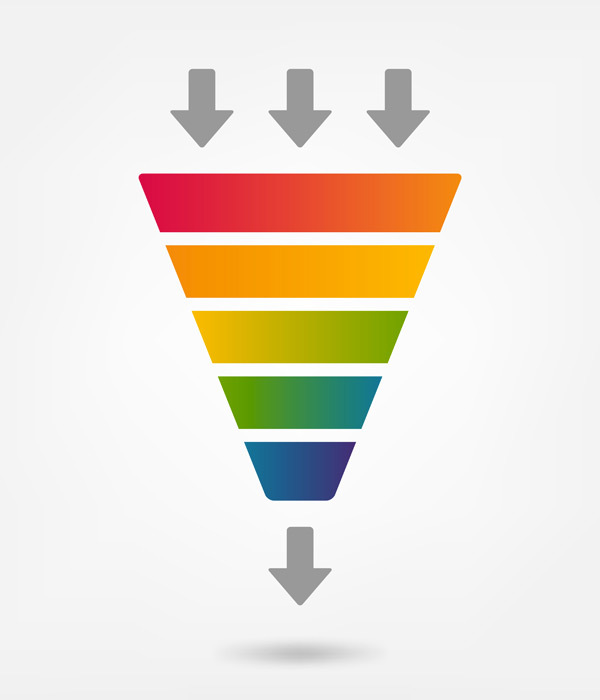 Increased plan sign ups by 240%. Digital marketing usually requires a lot of patience, but our expertise with Facebook ads allowed us to get quick results for Chef’s Plate. We reduced their CPA by a whopping 67%, quintupled their site’s traffic, increased plan sign ups by 240% and lowered their CPC by 50%. As a result of this wonderful success, Chef’s Plate was enabled to secure more Series-A VC Funding. We helped their business reach new heights and can do the same for you. 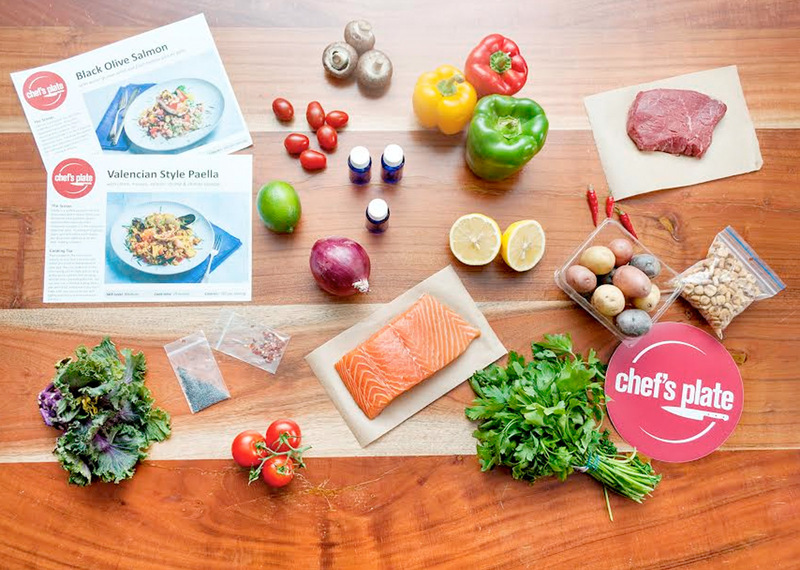 We began our partnership with Chef’s Plate with a comprehensive audit of their digital customer acquisition process. This enabled our experts to pinpoint areas of improvement and strategically formulate a new model for them. Chef’s Plate was so impressed with our audit that they wanted us to start working with them right away. We know that significantly reducing CPA would be a massive undertaking, so we began to leverage the strength of highly targeted Facebook ads. 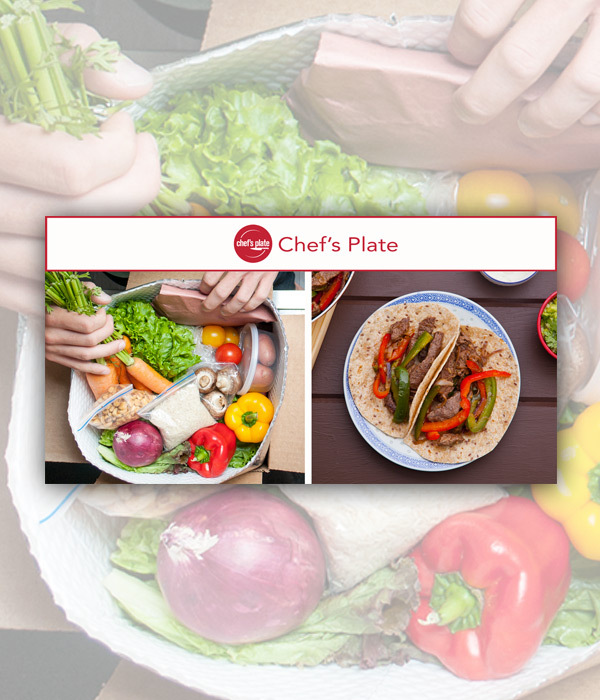 From March 2015, our marketing experts have created, tested, and refined a variety of carefully designed Facebook campaigns for Chef’s Plate. What began as a simple desktop vs. mobile test quickly grew into 6 unique campaigns, each targeting potential customers in a new and effective way. We doubled down on CP’s main selling points including their advantage over takeout, affordability, healthiness, and we made sure to utilize social proof whenever possible.